Culture is the main factor uniting the nation and it is very important for Russia to create a united cultural space throughout its whole territory, President Vladimir Putin said at the presentation of a new draft concept of state cultural policy. “It is not very important what is written in one’s documents in the ethnicity field. What is important is self-identification, what people think of themselves, what basic principles had been laid in them since childhood and what are their guidelines in ethics and morals,” Putin said at the Wednesday meeting with his aide in charge of cultural issues, Vladimir Tolstoy. The president emphasized that it was especially important to create a unified cultural space in all of the Russian Federation. The presidential aide also noted that the single unified culture could be a great advantage in the current unfavorable political conditions and under growing pressure from abroad. “Provocative calls for isolation are very dangerous. We cannot allow any internal schisms, we have a single cultural space. Talented people may have different views, but it is important for us that the people are united by the guidelines of the state cultural policy,” Tolstoy said. The official pointed out that Russian culture is still treated in the West with interest and respect and therefore can become an important soft power factor. “Approving the draft will be a very serious message to our nation and to the world meaning that our state is famous for its great culture and it cares about the future incentives for new great people to appear,” he said. 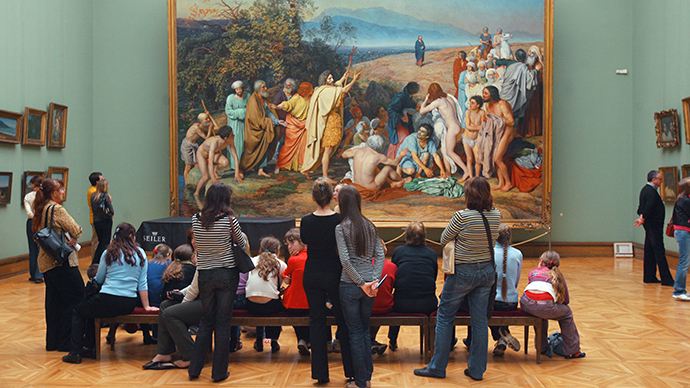 The draft concept of state cultural policy guidelines was presented for discussion at the lower house of Russian parliament in mid-April this year. 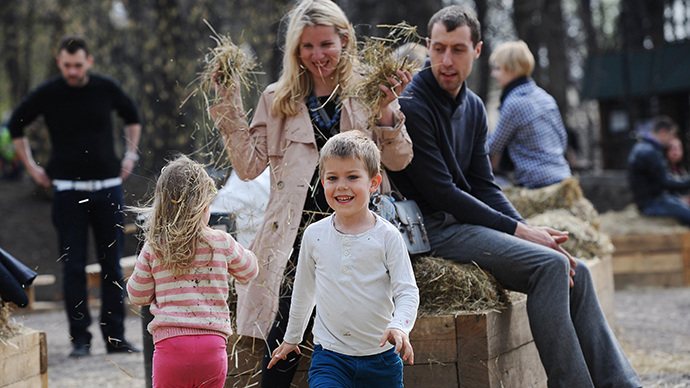 It had been prepared by the Culture Ministry and a special working group led by the head of presidential administration Sergey Ivanov and presidential aide for cultural issues Vladimir Tolstoy – the great-great-grandson of the Russian literature giant, Count Leo Tolstoy. 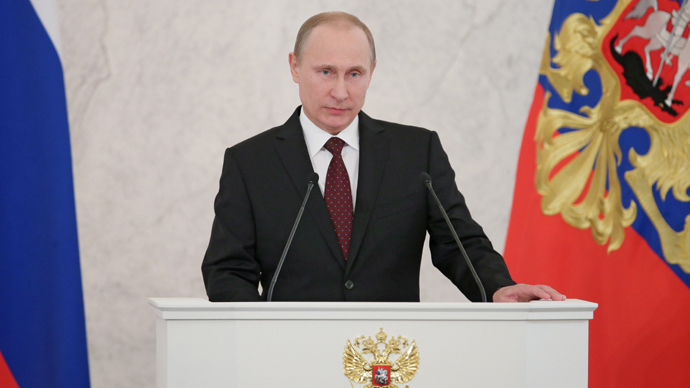 The document was based on Putin’s speeches and official messages delivered over the past two years. The main idea of the concept is the uniqueness of Russia as a nation and the need for future independent development. The initial draft included some radical formulas, such as “Russia is not Europe” and “abandoning the principles of multi-culturalism and tolerance,” but they were removed after criticism from politicians, journalists and renowned artists. Tolstoy noted in press comments that any conflicts over the concept could split society and its unity was a primary objective for the working group.